We supply, install and service aerial and satellite installations along with broadband in some areas. 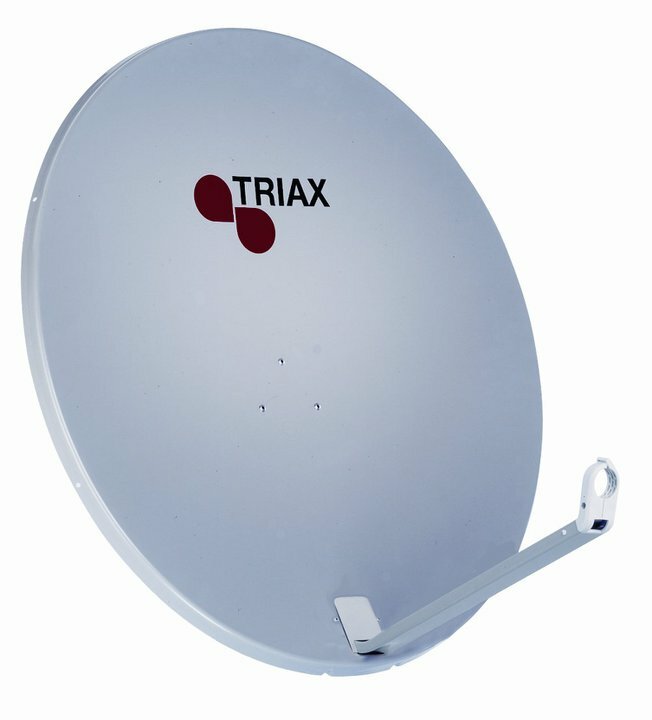 Whatever you may require in relation to Aerial or Satellite we will be able to provide you with a service you will be very happy with also at a competitive price. All work carried out to very high standards and at very fair prices.